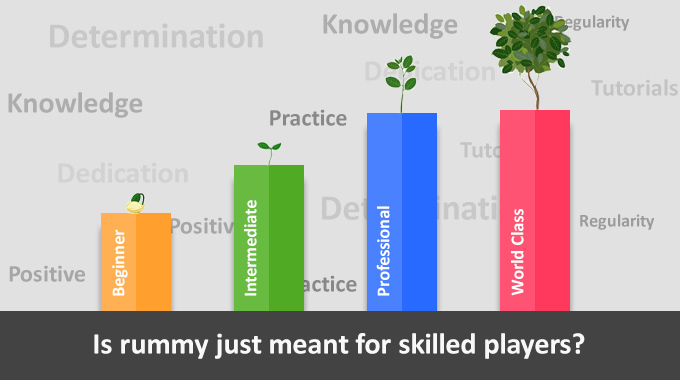 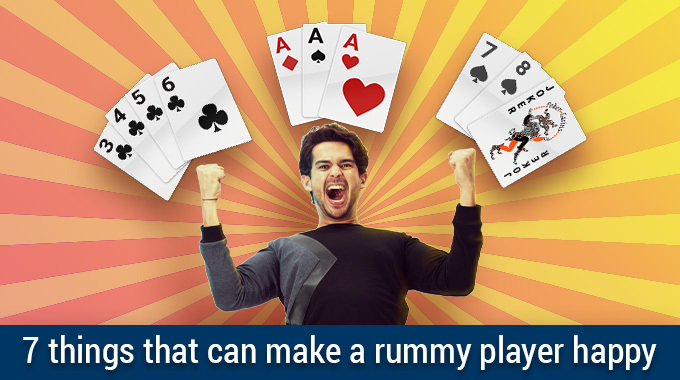 The Cricket World Cup 2011, RummyCircle.com (formerly Games24x7.com) brings to you the most exciting rummy tournaments. 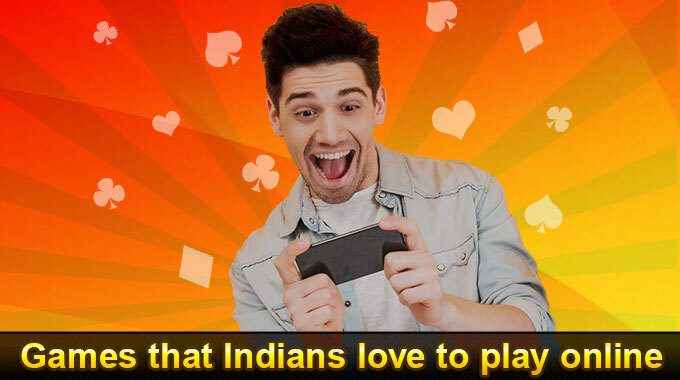 Introducing a new series of X-Up tournaments so that you win with your favorite team. 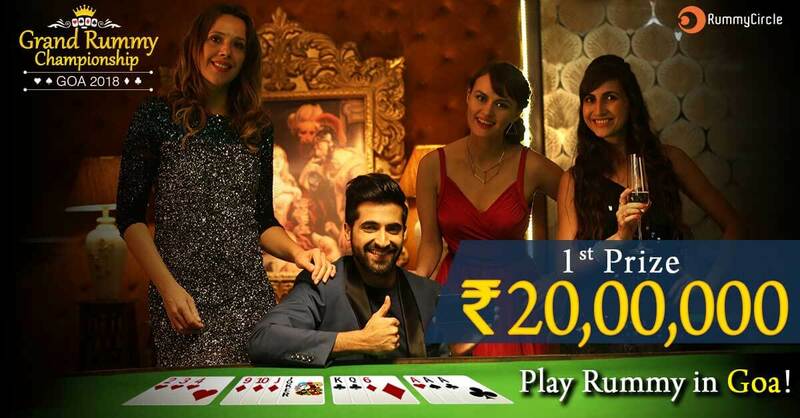 * Hat-Trick Rummy Tournaments – Pay just Rs 1 and we will multiple your entry fee 3 times, so you play for Rs 3 and have 3 times as much fun! 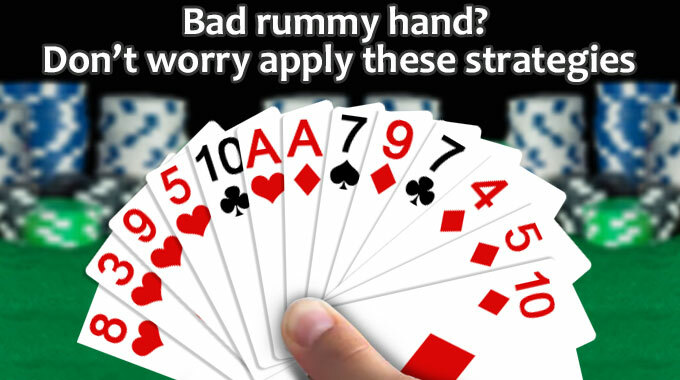 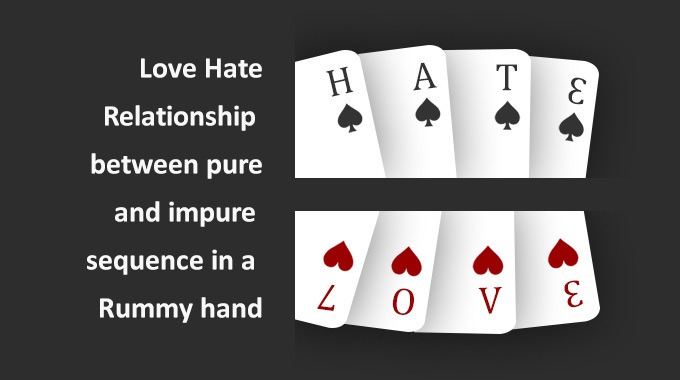 * Chokka Rummy Tournaments – Pay just Rs 1 and we will multiple your entry fee 4 times, so you have 4 times as much fun. 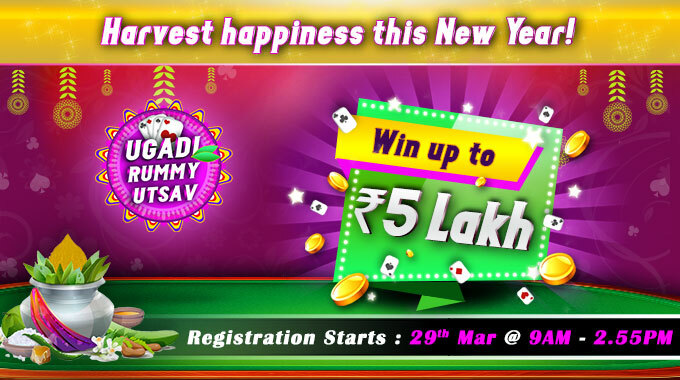 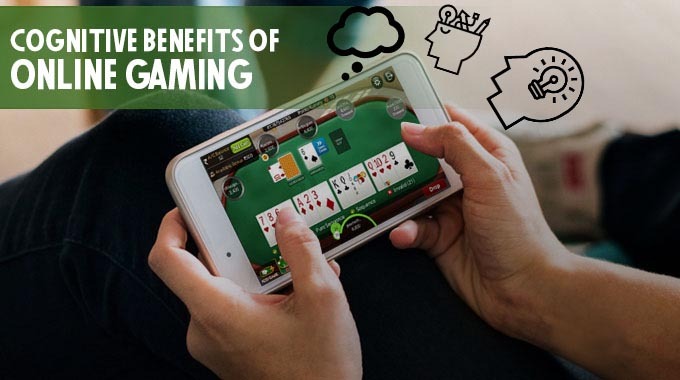 * Sixer Rummy Tournaments – Pay just Rs 1 and we will multiply your entry fee 6 times, so you play for Rs 6, so you have 6 times as much fun.